When you feel like heading out for a great meal, then Nixon’s Function Centre is the answer. 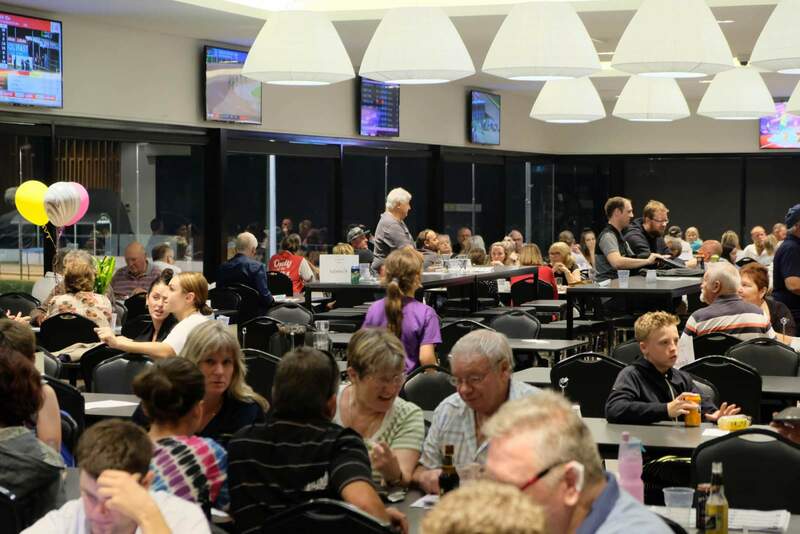 Not only is the menu great, but the atmosphere is electric, when watching the Gawler Greyhounds in action. Nixon’s Function Centre is normally open every Tuesday lunchtime and Friday Twilight. Please check the current race calendar to see when racing is on. The outlook over the track is amazing and gives a great vantage point to watch all of the exciting races. 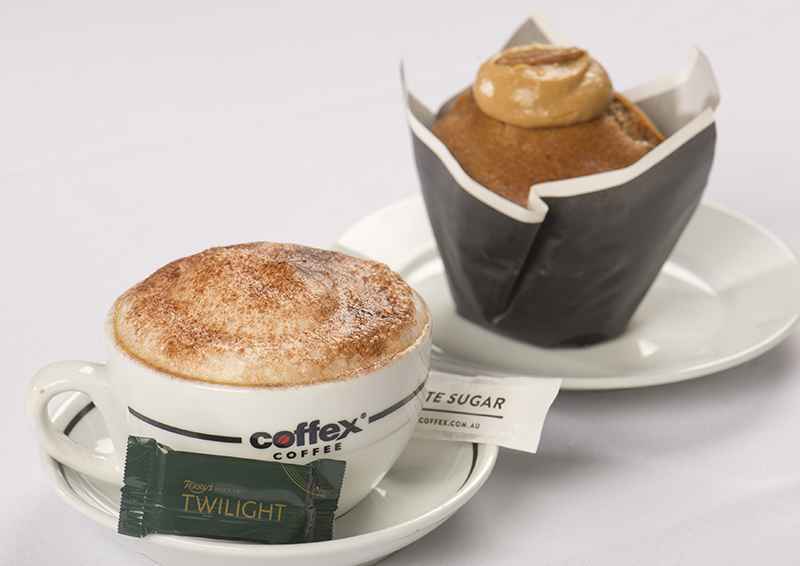 Select a delicious meal from our a la carte menu or one of our specials. 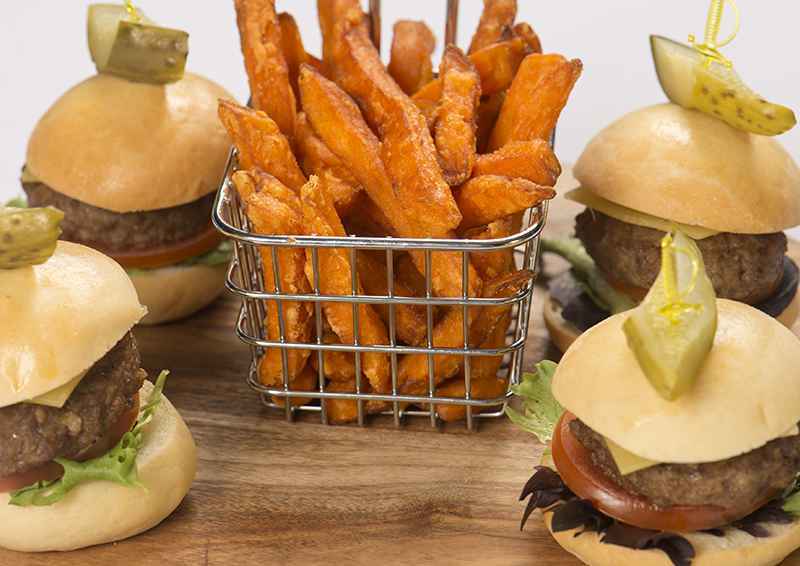 Sit back and enjoy the racing whilst feasting on your meals. There are also full bar facilities where our drinks are well priced, and full TAB services for those that wish to place a wager. 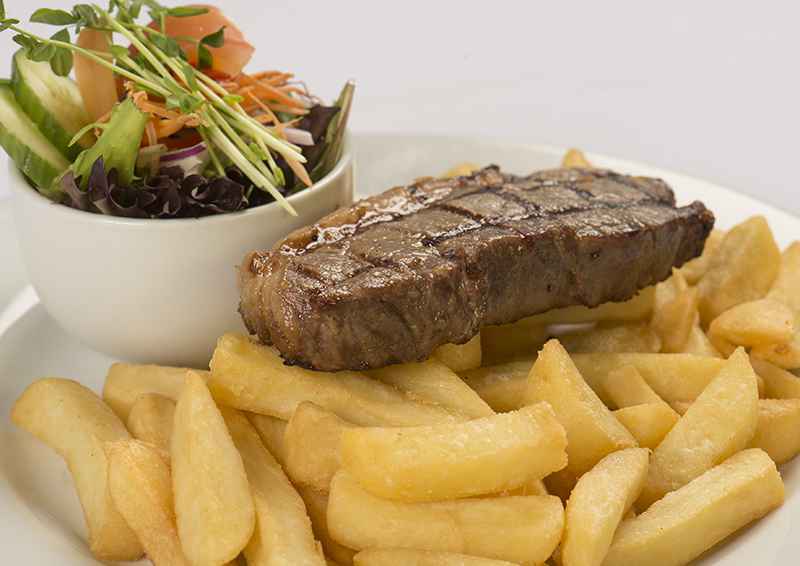 We have meals to suit everyone, from delicious steaks, to all the kid’s favourites. Entry is free, and you don’t need to be a member of the club to enjoy the facilities. 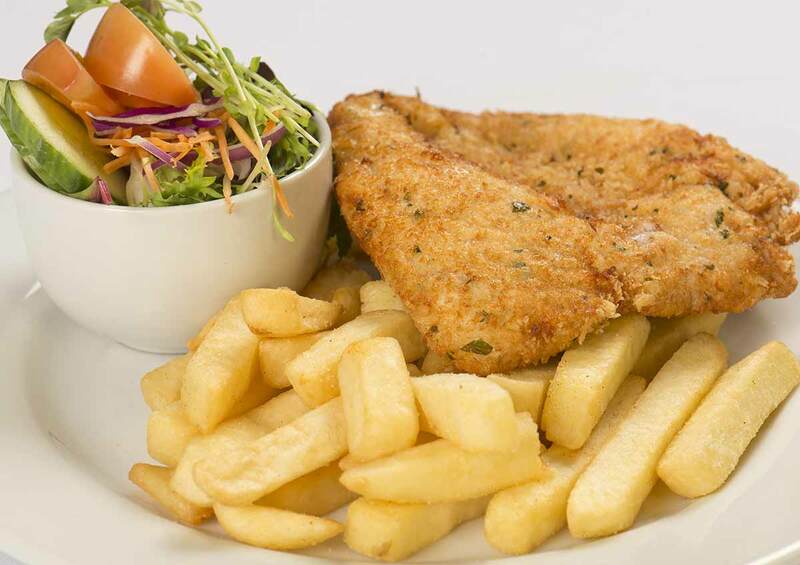 If you are looking for a great place to enjoy a quality meal in Gawler, then look no further than Nixon’s Function Centre. The unbeatable family favourite. Cooked to perfection! Enjoy a nice juicy steak trackside. Burgers cooked to perfection with all the trimmings. Site back and relax with a coffee and cake.